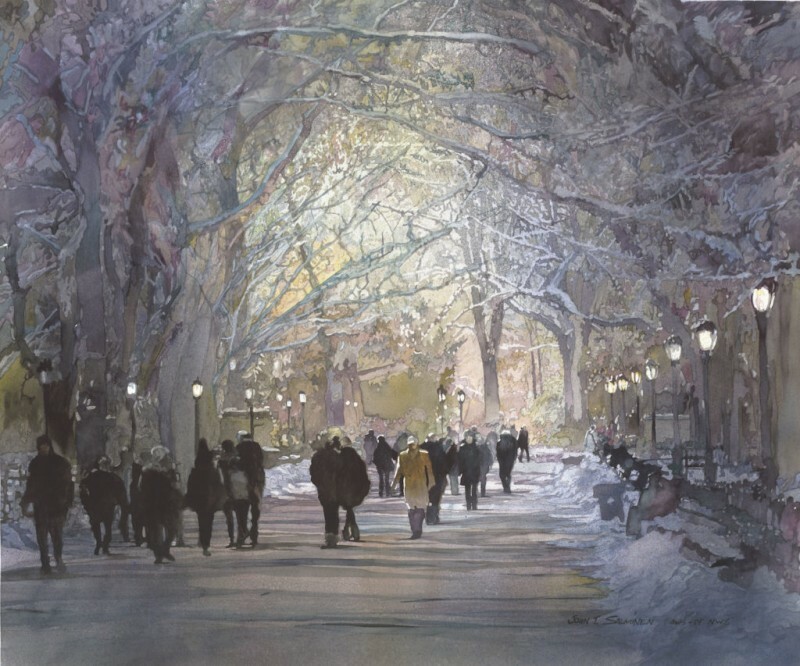 From watercolor paintings by famous artists and beloved instructors to works from painters who, at the time of publication, were at the cusp of their careers, here are 10 watermedia paintings from 10 talented artists. 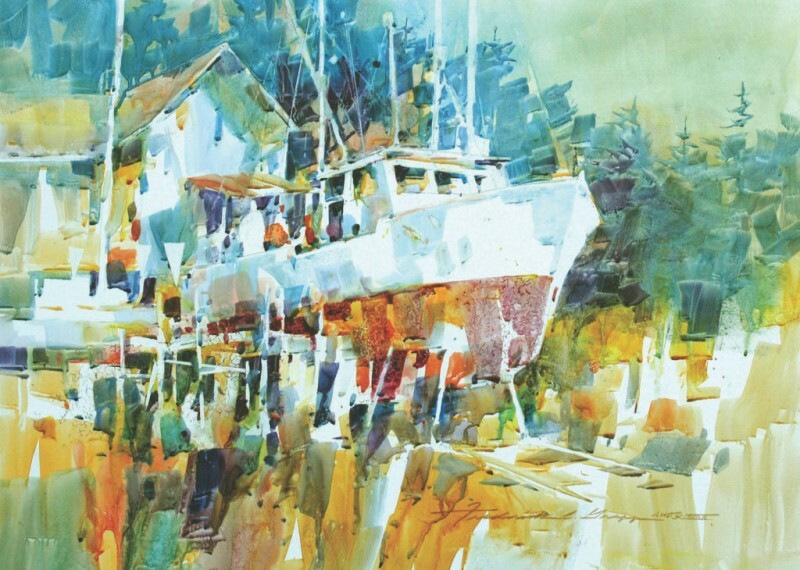 Get ready to be inspired to grab your paintbrush and start painting. 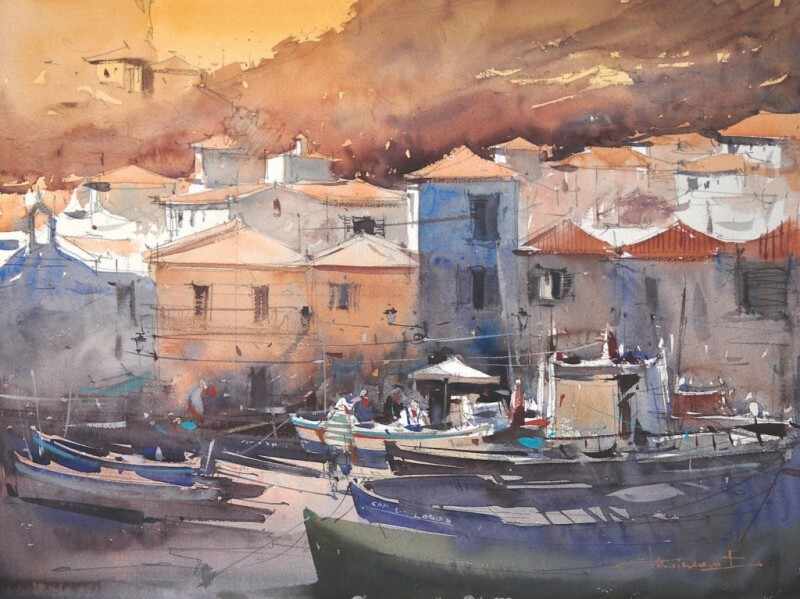 Moldovan artist Eugen Chisnicean painted Camara de Lobos, Madeira, Portugal on an island in the Atlantic Ocean called Madeira. While standing on the observation deck of the Empire State Building, Paul Jackson took reference photos for his large painting, Tapestry. 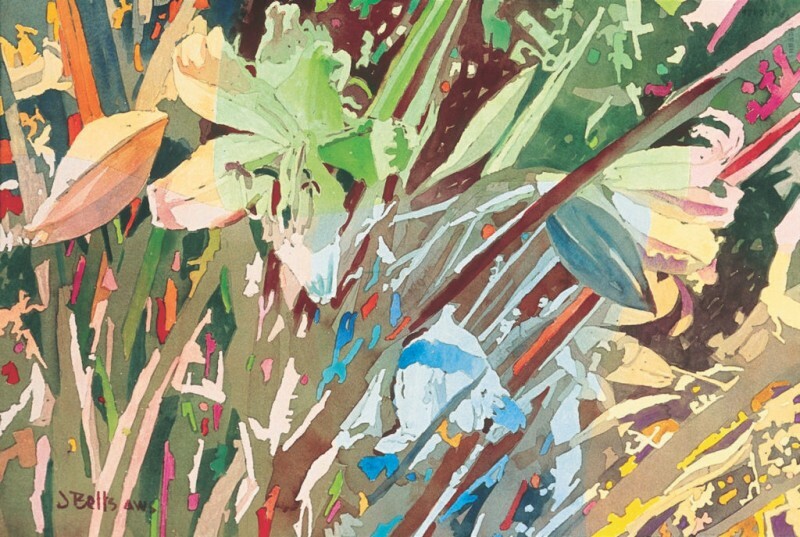 Artist Frederick C. Graff believes it’s crucial for his art to go beyond simply recording facts and to convey what he sees in an “unrestricted yet semicontrolled” way. 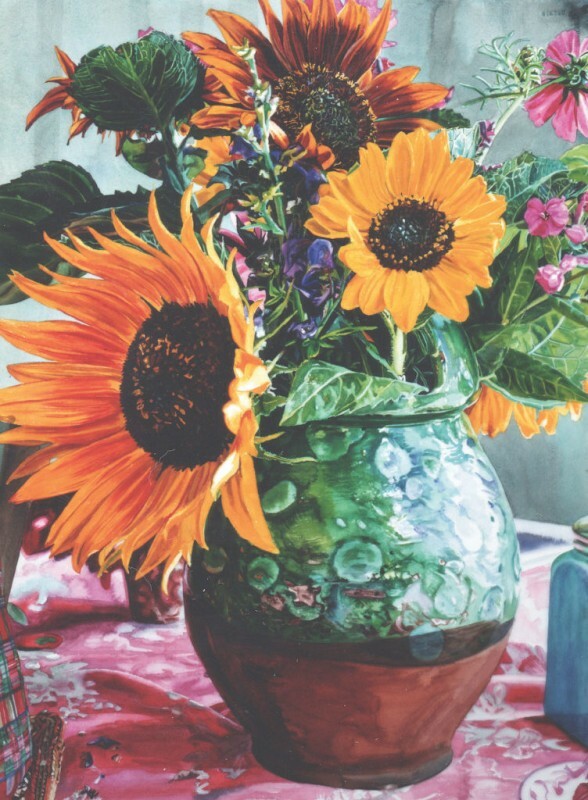 The striking still life, Green Dot Jug With Sunflowers/Maine, by Carolyn Brady demonstrates why the virtuoso colorist is considered a master of contemporary American Realism. 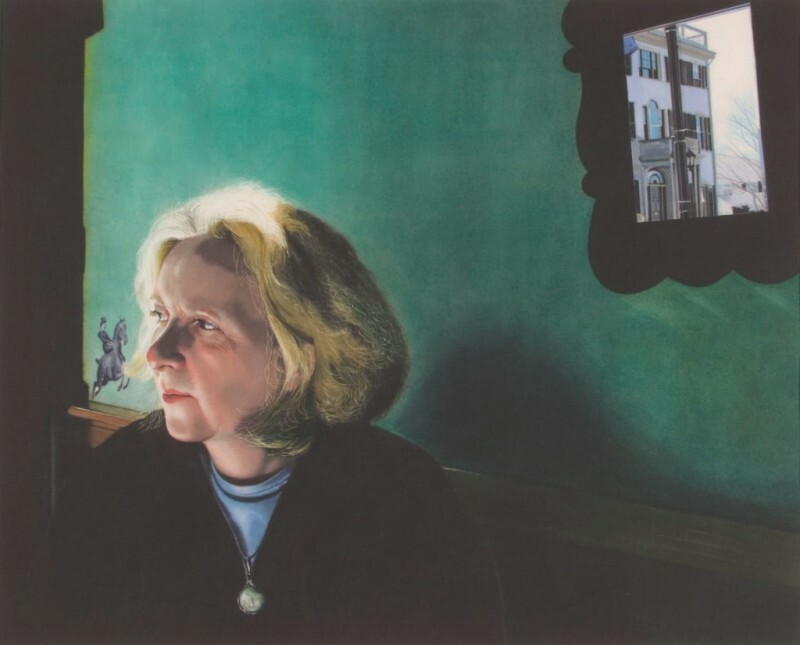 In this soft and poetic rendering, Judi Betts uses the primaries and their complements. She exploits a variety of shape, size and value, creating lovely neutrals in the background of her floral painting, Stars and Stripes. 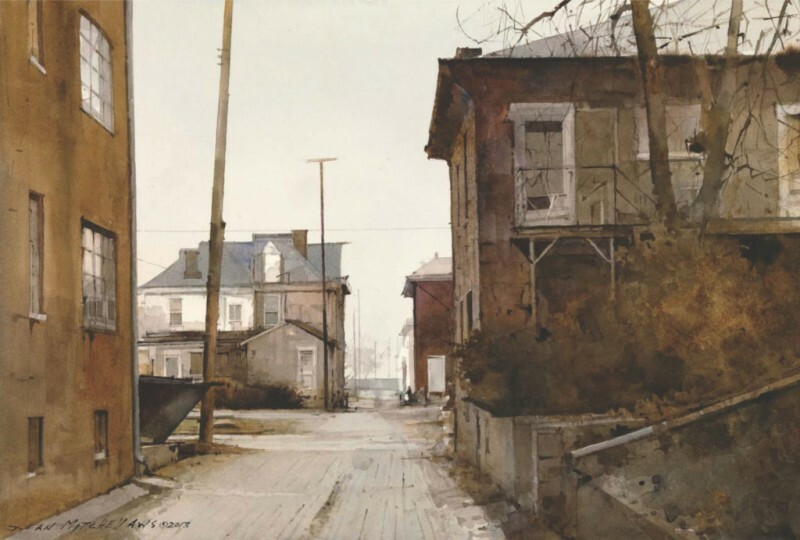 Dean Mitchell manages to find the quiet poetry in the subjects of his paintings that may otherwise be overlooked, such as in the down-at-heel houses featured in Damp Morning. The open space in the center of the composition forms a place for the eye to rest and meditate. 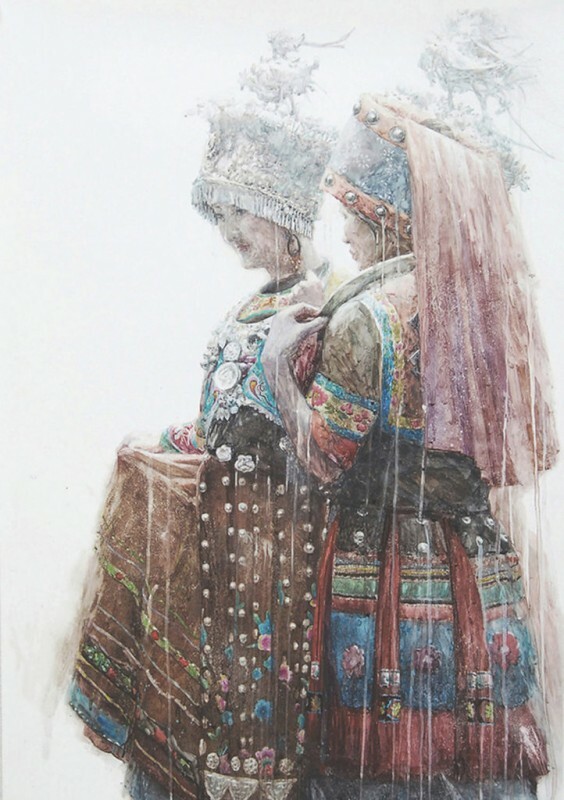 A professor of art at Morehead State University, Dongfeng Li paints a variety of subjects including people of different ages and backgrounds, like the young women featured in Girls on a Date. 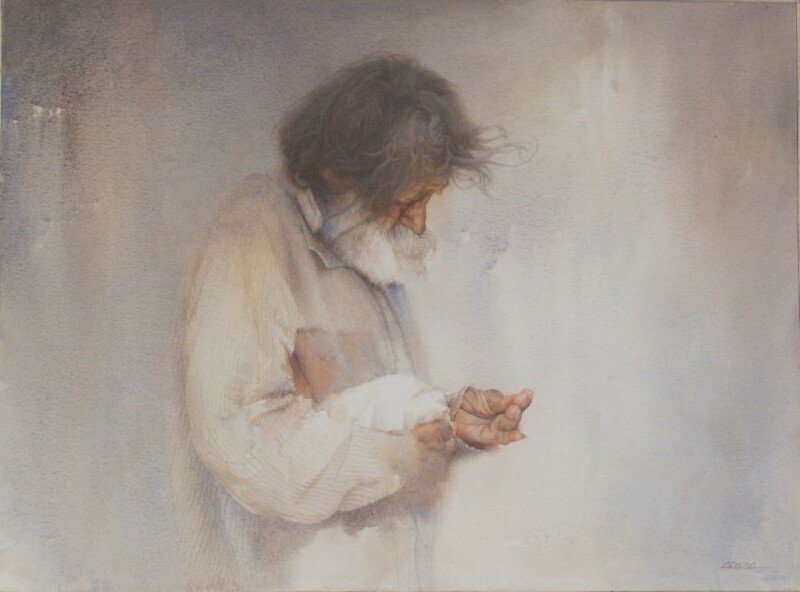 In each case, the artist manages to capture the humanity, grace and dignity of his subject.